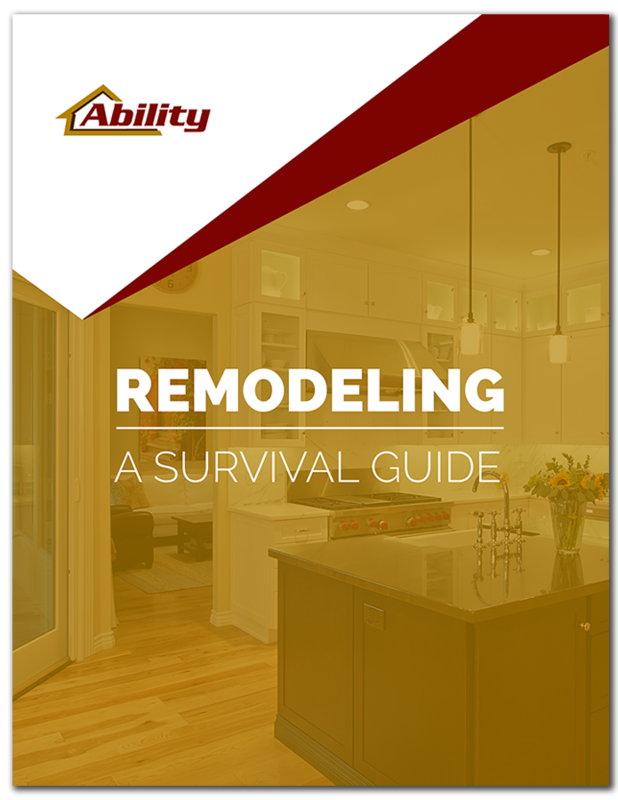 Download our FREE Remodeling Survival Guide and learn everything you need to know about your remodeling project. Ability Remodeling. All rights reserved.